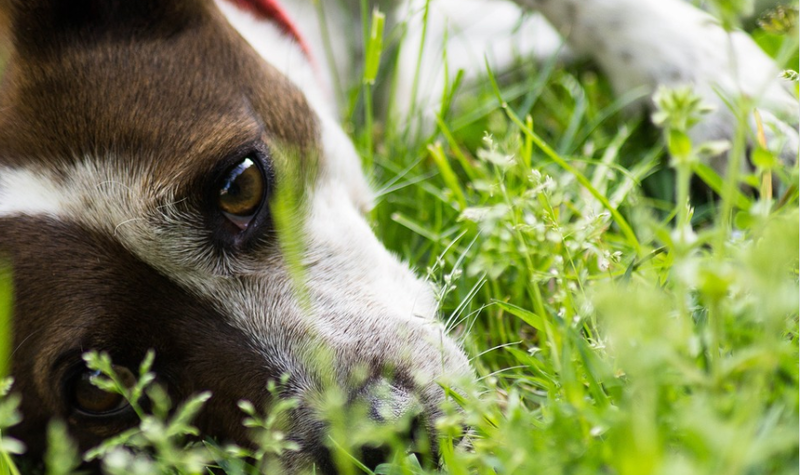 Have You Thought Of Offering Your Dog CBD? The Question is, can you offer Dogs CBD Oil Intended for Humans? What’s easier than giving your dog a tasty treat that he loves? As an individual, have you at any time used CBD, and it got you thinking if a similar oil might work effectively on a pet? A lot of questions are directed to me by various owners of pets who wonder if it is harmless to give their pet human cannabidiol oil. In such situations, my recommendation is that you should use cannabidiol products intended for pets rather than the human CBD oil. Continue reading this article and get to know the reason behind this. Sure, you could, and here is the reason. Just like your body has a system of processing cannabinoids, dogs together with a number of other mammals are able to do the same due to having similar systems. ECS, short for Endocannabinoid System, is the name of the system. It is useful in moderating a wide range of processes in the body with the help of endocannabinoids such as anandamide and 2-AG. CBD together with other CBD supplements’ compounds stimulates the above system through activation or blocking of its receptors, just like in many other mammals like horses, dogs, and cats. A lot of individuals who own pets have at some point given their pets CBD oil intended for humans, mainly when new and trying to see what kind of effects it will have. Nevertheless, a lot of them quickly progress to using the appropriate pet supplements for their pets. Cannabidiol oil is capable of offering aid to a lot of dogs that suffer from different ailments. 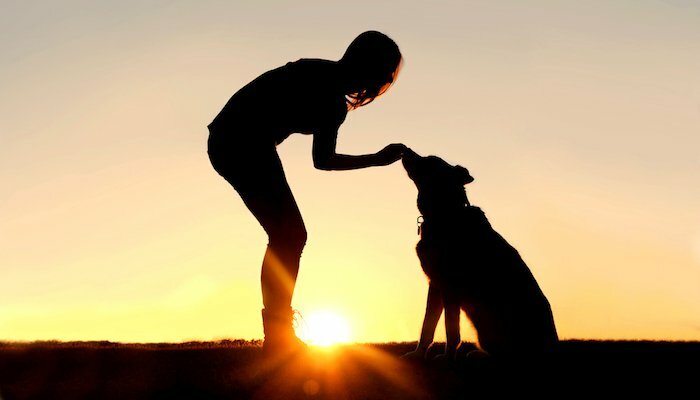 Research has shown that through interaction with your dog’s ECS, cannabidiol can perform different things including reduction of pain and inflammations, reducing seizures’ severeness, and can assist in controlling anxiety. The oils intended for dogs have undergone formulation with concentrations that greatly simplify the dosage process. If you are thinking of providing your pet with human cannabidiol oil, you may need to be careful with certain things. Top on your list should be the dosage and how you administer the oil so as to achieve the most effect. CBD itself is harmless in nature. This implies that it will not harm your dog if given in excess. The pet might experience sleepiness or lethargy if given in large quantities though. This is because CBD in large quantities can produce sedative-like effects. In some unusual situations, a lot of cannabidiol may as well result to diarrhea, though this is extremely uncommon. The effects are only experienced on a temporary basis and will eventually go away but your dog will still experience discomfort. which you should definitely prevent. Preferably, you could begin by giving your pet a small dosage of cannabidiol and slowly raise the dosage over a number of weeks. This will make sure your pet’s body get used to the supplement and as well provide you as the owner, some time to determine how your pet reacts to the supplement. Keep in mind that all the pets are not the same, just like all humans are not the same, and each will have a different reaction to cannabidiol. The best way to work out your dog’s dosage is using their body weight. The guide below shows 3 doses of different strengths; low, medium and high. It can be useful in determining the right human CBD dosage to administer to your pet. 0.05miligram cannabidiol x 0.5kilogram of body weight which is of low strength. 0.125miligram cannabidiol x 0.5kilogram of body weight which is of medium strength. 0.25miligram cannabidiol x 0.5kilogram of body weight which is of high strength. 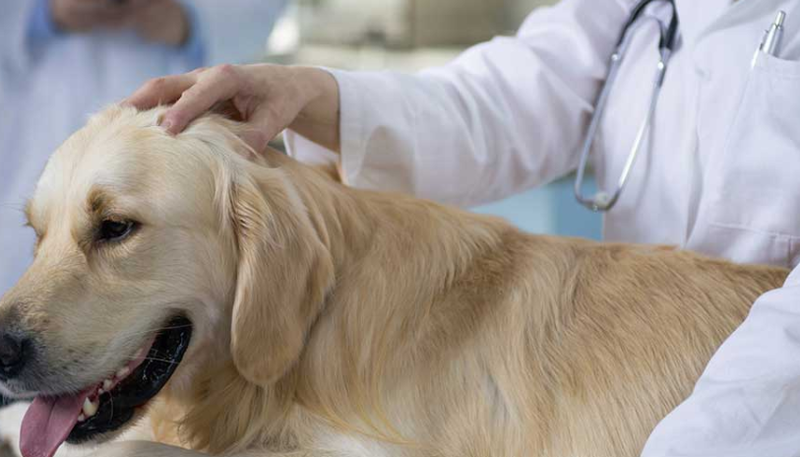 To get better outcomes, provide your dog with 2 doses daily, preferably morning and at night. The sum of your CBD oil strength divided by the oil amount in the package will give you the exact dose. This will help you determine the amount of CBD in a milliliter of oil. To illustrate, a 30ml bottle of 125mg cannabidiol oil comprises of 4.16mg of cannabidiol for each ml. Provided that in a dropper, one drop contains about 0.05ml, a small computation will tell us that one oil drop has 0.2mg of cannabidiol. 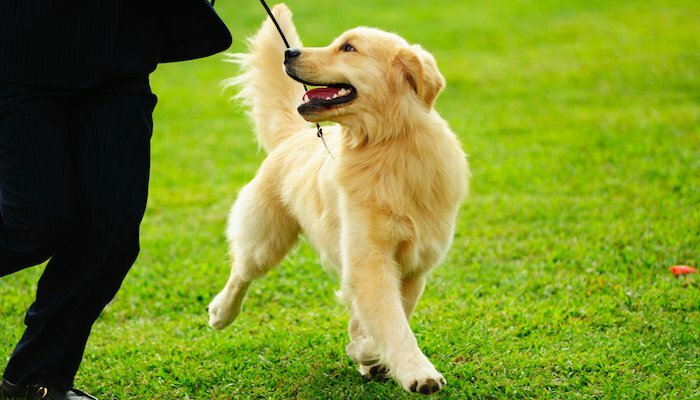 You can then easily determine the number of drops that your dog will need, taking into consideration its weight. For instance, a Labrador weighing 30 kilograms needs 15 oil drops. A French bulldog weighing 10 kilograms will need just 5 drops. The most efficient method of administering cannabidiol to your dog is to directly administer it beneath his/her tongue, since it’s the most effective. You could have it in your dog’s meal or in a treat also. A point to note though is CBD passed through food may take half an hour, maybe longer to see an effect since it has to go through the digestive tract. This far, I have illustrated that indeed your pets could use CBD oil intended for humans. Nevertheless, my recommendation to those interested in offering their dogs cannabidiol consistently in their diet is that they should opt for cannabidiol intended for pets only. These products have been specially formulated for pets and are much easier to use and dose. With reference to what I presented to you above, cannabidiol oils meant for humans can be more powerful when compared to oils for pets, which makes it very difficult to get the correct dosages for your pets. It’s very easy to administer Cannabidiol oils for pets though, this is because they have detailed dosage information which will help you to give the correct oil dosages. In addition to this, a lot of Pet cannabidiol firms make very inventive goods that come in many forms, other than the common one which is an oil. 2 brands that I like are HolistaPet and King Kanine. 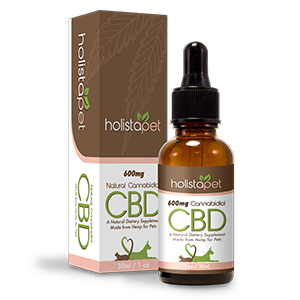 One of the brands, HolistaPet, makes capsules that are very rich in CBD and are a great alternative to regular oil. They are very popular and are amazing for dogs that prefer the capsules to regular oil. King Kanine has a wide assortment of topical products including sprays and balm. This products are very effective in relieving localized pain, inflammation, and itching. 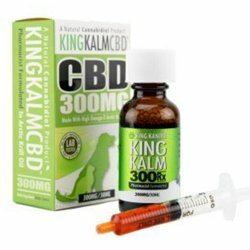 ‘King Kalm CBD 300mg RX’ is another popular product and it’s usually accompanied with a detailed usage chart. When it comes to CBD dog treats, HolistaPet definitely has my vote. I think they have the best treats you can get. It’s a well-known CBD form and likely the easiest when it comes to usage. Apart from having great options in the market, HolistaPet treats stand out because they are affordable. HolistaPet generally has the most affordable prices for CBD products. Their treat comes in 3 flavors that are designed to target specific ailments. You could, for instance, obtain treats that are rich in ingredients that can help relieve anxiety in your dog, or opt for a flavor whose ingredients will help a dog suffering from joint pain or even arthritis. 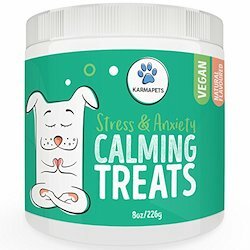 These CBD treats are very simple to use, they also help solve particular health issues which your dog could be battling. Previous articleCBD Oil for Dogs With Cancer – Can CBD Really Help?